Shoppers will soon see reverse vending machines in UK supermarkets that payout 10p for every plastic bottle or drink they return. 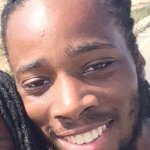 There will first be a trial period to assess public reaction. 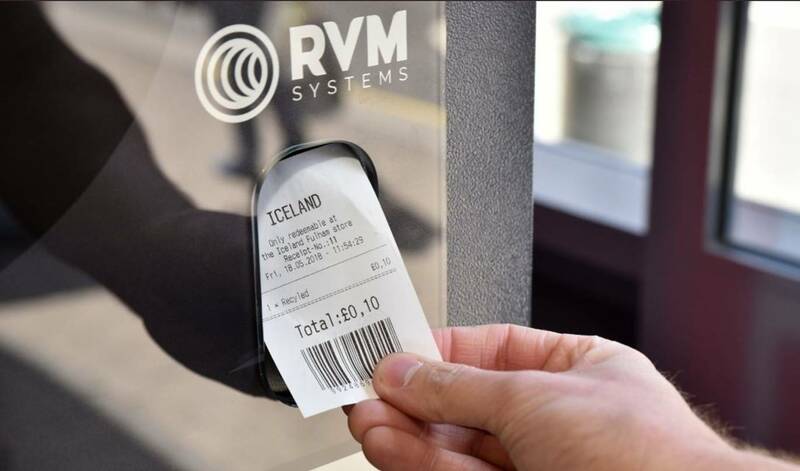 The idea of the reverse vending machine is seen as essential to combating the problem non-biodegradable waste has presented to the environment. Widely used in Scandinavian countries, as well as Germany, this deposit and return scheme (DRS) has been very successful in increasing the habit of recycling and conscious waste management among the populous. Polls have revealed that deposit and return schemes already have the support of 80% of the British population. Environment Secretary, Michael Gove has stated that the Government is expecting to start a consultation on the new DRS campaign by the end of the year. The Scottish government is already running a public consultation on the scheme through Zero Waste Scotland and they’re currently looking at ways of determining the value of the deposits. The popular British grocery store chain, Morrisons is currently installing a reverse vending machine in one of their Yorkshire supermarkets, and another in Scotland. 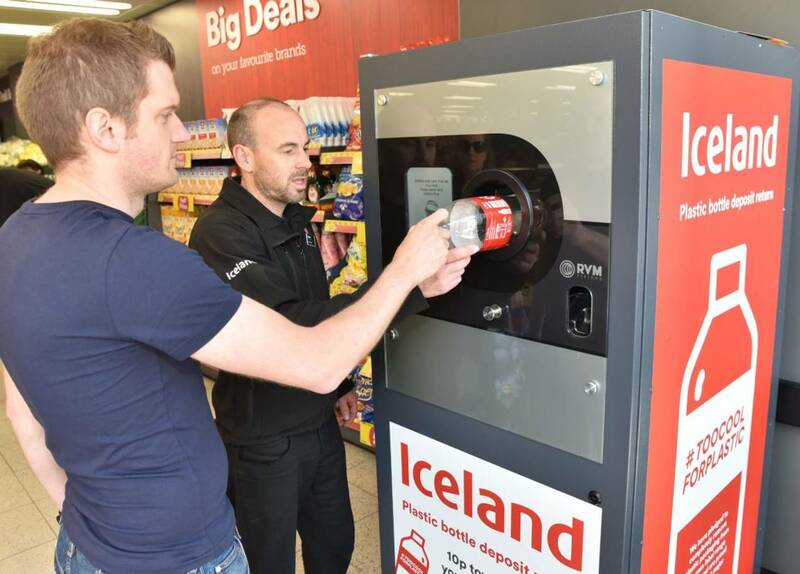 Iceland Foods Group is also trialling machines in three Food Warehouse outlets, where depositors receive a 10p voucher. It is estimated that between 4 million and 12 million tons of plastic enters the ocean every year and it is feared that toxins from the plastic are consumed by the marine life and entering the food chain. 35 million plastic bottles are bought in the UK every day, and fewer than 60% of these bottles are recycled. But countries with prominent deposit and return schemes achieve a 90% recycle rate.
? How Social Conditioning Can Destroy Our Lives The 10 Most Critical Things To Consider When Consuming Mainstream News ?